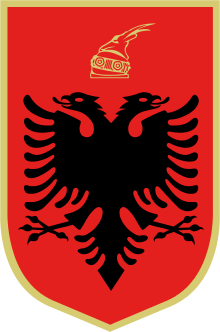 The President of the Republic of Albania (Albanian: Presidenti or Kryetari i Shqipërisë) is the head of state of the Republic of Albania. 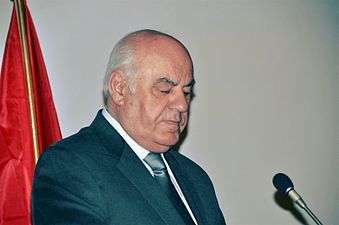 The President of Albania is indirectly elected by the Assembly of Albania. 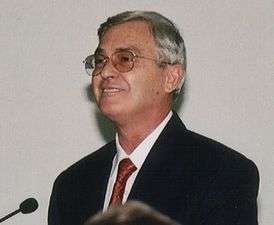 The first President of Albania was Ahmet Zogu. The current President is Bujar Nishani, since 24 July 2012. 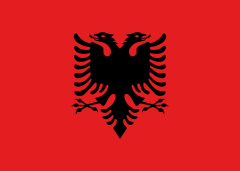 Ever since the foundation of the Albanian state on November 28, 1912, Albania has experienced different models of governance, including an international protectorate, a monarchy, a state-party regime and the parliamentary republic as well. Throughout all this period the function of the President of Republic and Head of State has been exercised in various forms. The very first government headed by Ismail Qemali who also enjoyed the competences of the head of State was created in 1912. On February 6, 1914, Prince Wilhelm Wied was appointed as Head of State by the Ambassadors’ Conference. 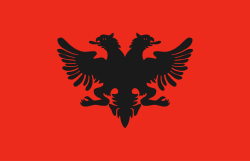 From September 1914 until January 1920 Albania was transformed into a battle field and experienced the change of a number of governments, where the post of the Head of State was played by different governments – regencies. On January 8, 1920 the Lushnja Congress elected the High Council composed by four members, one of whom would exercise the functions of the Head of State by introducing and bringing back the parliamentarian way of governance. In 1924, Fan Noli was elected as head of government while exercising at the same time the functions of the head of State. After the frequent changes in governance, the National Assembly approved and passed the republican form of regime on January 25, 1925 and elected Ahmet Zogu as the President of Republic. Albania was proclaimed a Monarchy and Ahmet Zogu was crowned the King of Albanians on September 28, 1928. After Albania was occupied by Italy in April 1939 and the unification of the two countries, Victor Emmanuelle III became the King of Albania. From 1943-1944 the regencies’ governance was introduced once again under the German occupation. The end of the Second World War and the liberation of Albania that took place in 1944 were followed by the holding of the first parliamentary elections in December 1945 and also by the transformation of the Head of State’s function into a collegial body – the Presidium of the National Assembly. 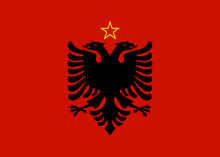 From January 11, 1946 until December 12, 1990 – a period when Albania experienced a communist dictatorship, – the functions of the Head of State were carried out by Omer Nishani (January 10, 1946 – August 1, 1953), by Haxhi Lleshi (August 1, 1953 – November 22, 1982) and by Ramiz Alia (November 22, 1982 – February 22, 1991). The Presidential Council, headed by Ramiz Alia was founded on February 22, 1991 and it lasted until April 30, 1991. 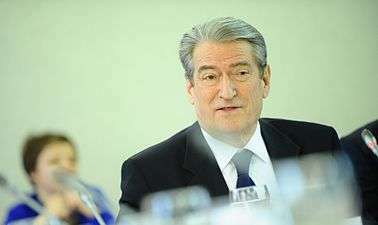 The election of the first President of the parliamentary Republic on April 30, 1991 by a multi political parties Assembly, marked the foundation of the constitutional Institution of the President of Republic.